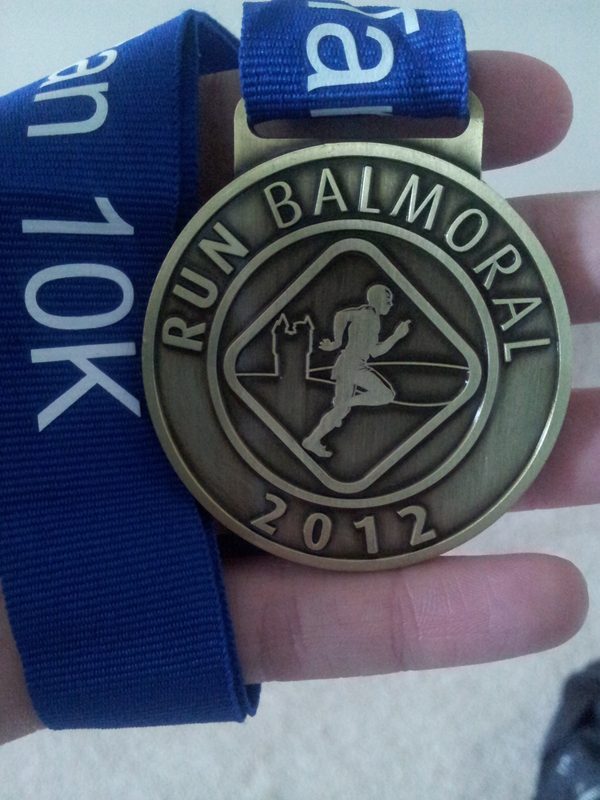 This entry was posted in 10k, Medals, Races and tagged 10k, balmoral, balmoral 10k, hill, medal, running by MedalSlut. Bookmark the permalink. Welcome back Rachel, nice report.58-ish. Headphones? Are they not banned in most races these days? Headphones are ‘banned’ in some races, but it’s generally not enforced. There was no mention of them not being allowed at this race. I have run 2 races sans tunes, and I hated it! Yes, of course that’s right – apologies. Better than not starting the bloomin’ thing I suppose. Well done (sans the nearly puking)! After the Edinburgh race, I was pretty wiped out and needed to sit (which I usually don’t need to), but hills take it out on us! Yep, but I’m not used to having to power walk! 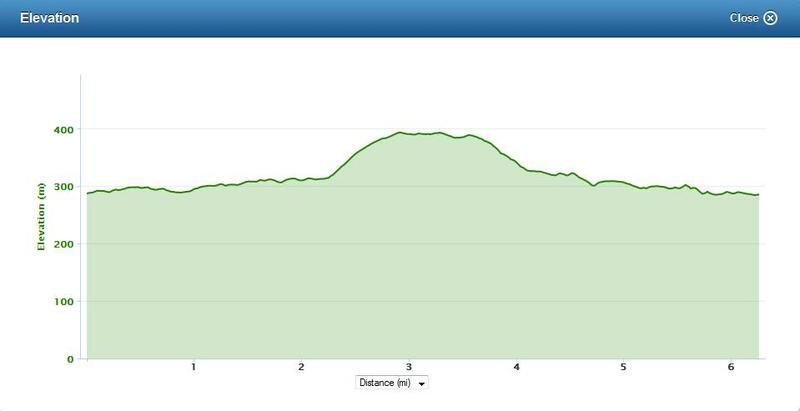 I’m looking for an elevation map for the hill…..